WE’VE BROKEN INTO DOUBLE DIGITS! 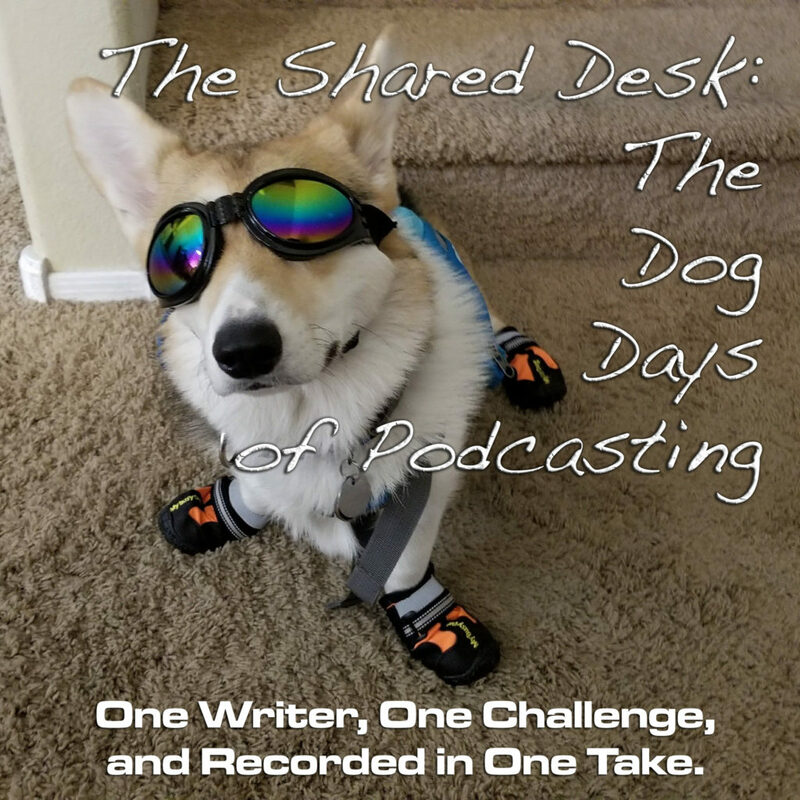 And thank you, everyone, for the feedback through voicemail, Twitter, and Facebook, over the Dog Days of Podcasting. Tee goes long on this episode (hey, it took him until the TENTH episode to shatter the 15-minute mark, so that is saying something…) but it was a real hot button for him: Rejection. It’s a matter-of-fact that in life—not just the arts, but in real friggin’ life, rejection is going to come into play. How do you cope? Does it get any easier? Why bother? Tee doubles down on a fistful of observations and opinions, and offers up a perspective on the big R.